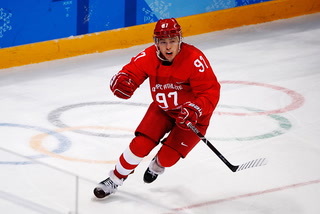 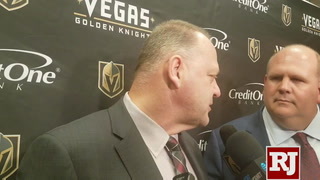 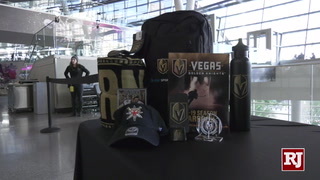 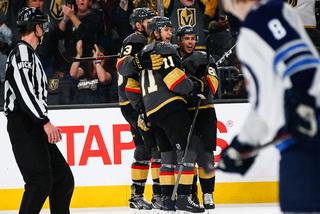 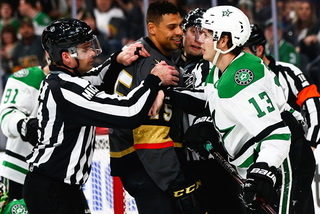 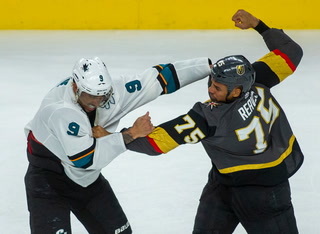 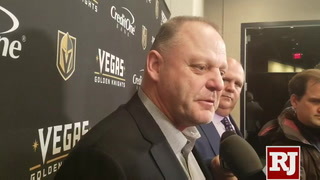 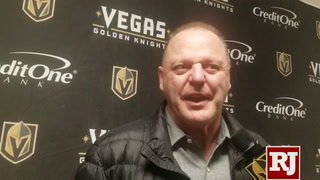 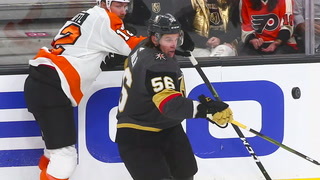 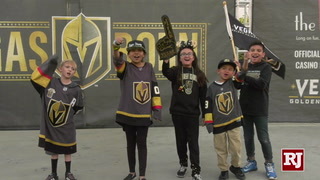 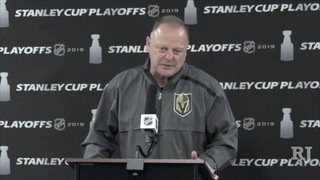 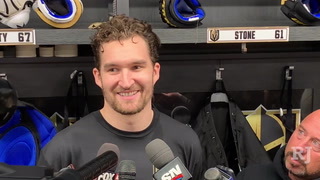 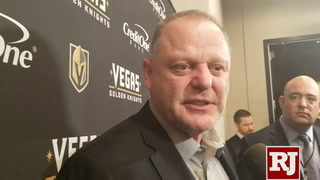 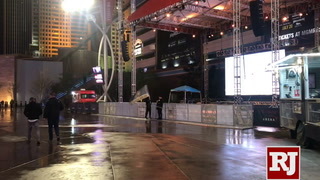 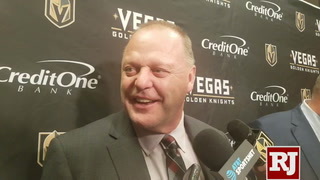 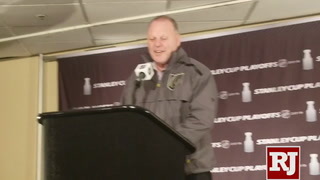 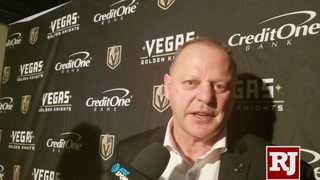 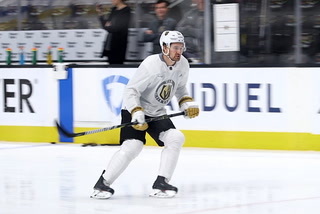 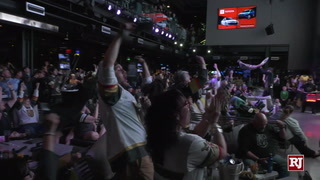 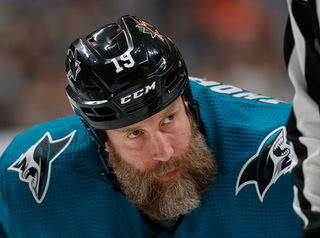 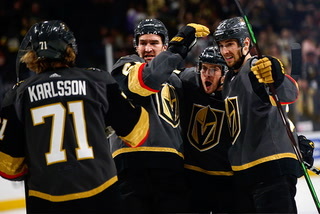 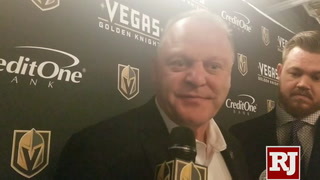 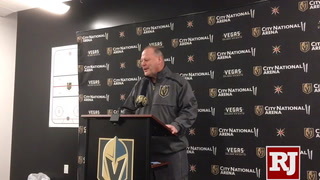 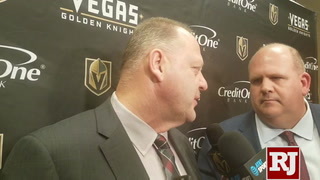 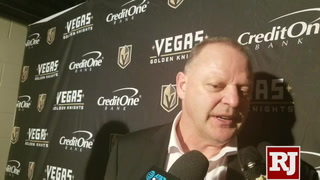 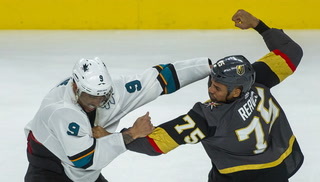 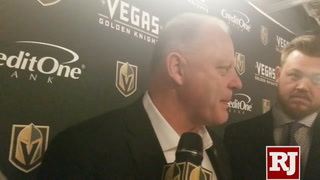 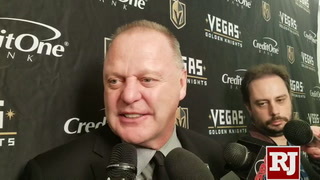 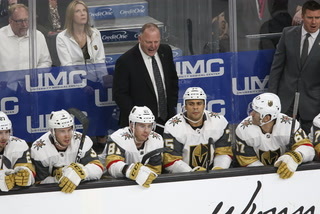 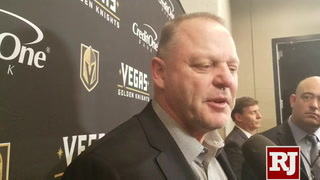 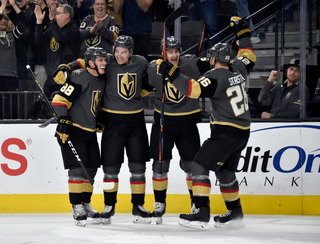 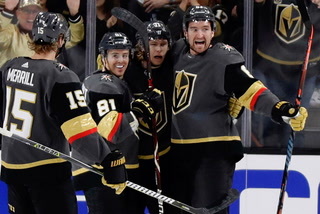 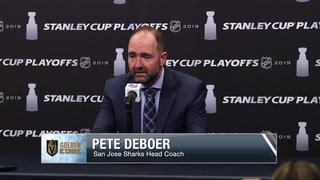 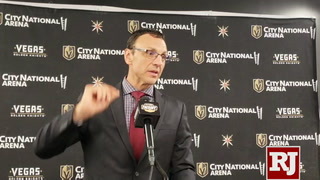 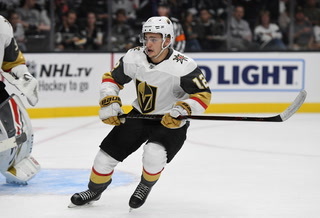 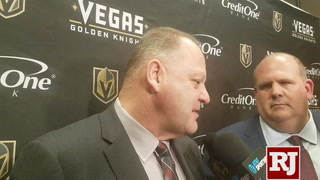 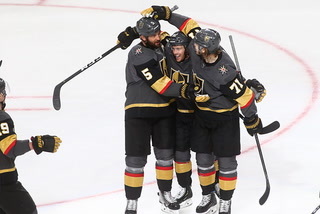 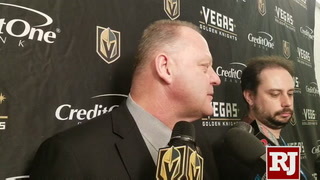 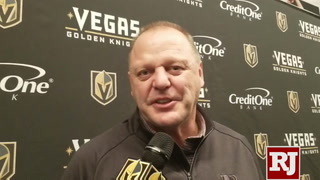 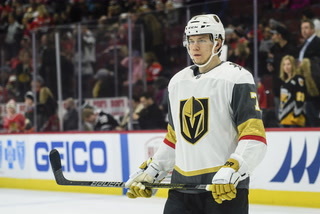 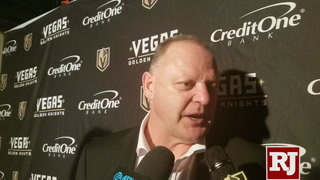 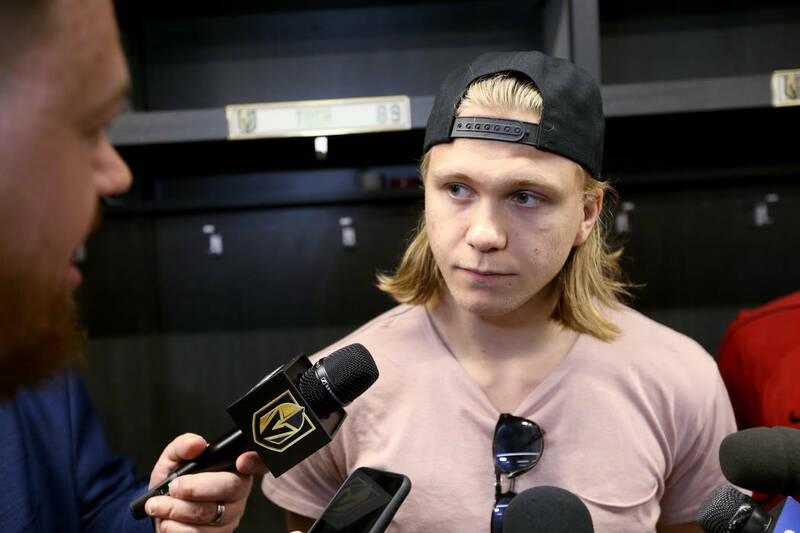 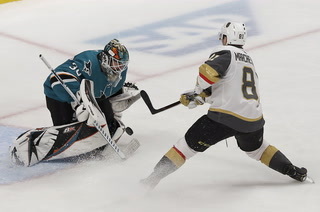 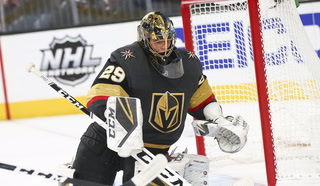 The center spoke about his contract status for the first time since the season ended during media availability at Encore for the NHL Awards Show that takes place Wednesday. 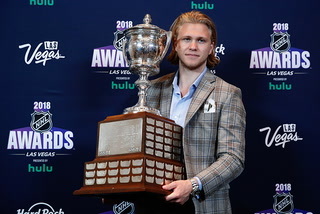 “I’m just enjoying myself for a while and the business time is about to come,” said Karlsson, one of three finalists for the Lady Byng Trophy as the most gentlemanly player. 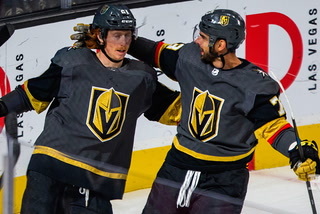 Karlsson, 25, is coming off a career season that saw him lead the Knights with 43 goals and 78 points. 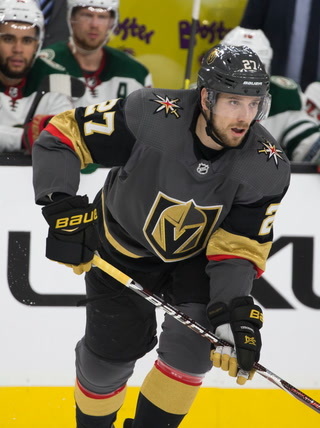 He made $1 million last season in the final year of a two-year contract and is due a sizable raise. 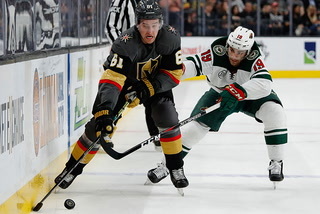 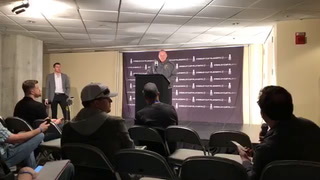 Karlsson said Tuesday his agent, Michael Deutsch, and the Knights have not discussed a new deal. 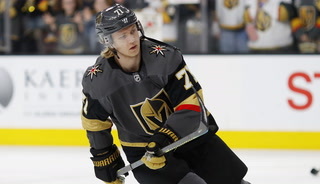 Karlsson is eligible for arbitration. 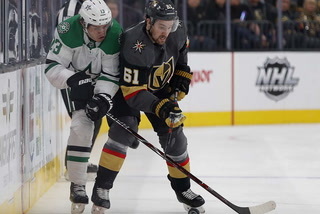 The deadline for clubs to tender qualifying offers to restricted free agents is 5 p.m. Eastern time on Monday. 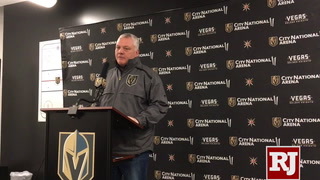 Other clubs can contact restricted free agents to discuss an offer sheet beginning at 12:01 a.m. Eastern time on June 26.